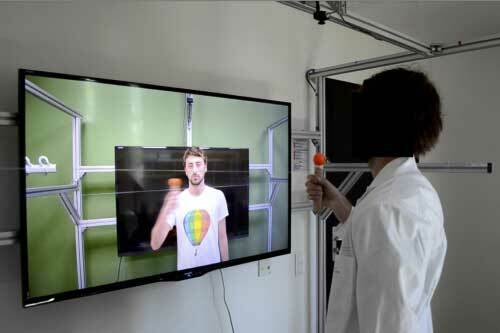 (Nanowerk News) A collaborative research team has found humanoid robotics and computer avatars could help rehabilitate people suffering from social disorders such as schizophrenia or social phobia. It is thanks to the theory of similarity, which suggests that it is easier to interact socially with someone who looks, behaves or moves like us. The paper, part of the EU-funded AlterEgo project, is published in the Journal of the Royal Society Interface ("Dynamic similarity promotes interpersonal coordination in joint action").